In honor of the release of his brand-new album Magnolia (released today) via Stoney Creek Records / BBR Music Group, Randy Houser gave fans the first televised glimpse of his rootsy new project this morning on Good Morning America. Houser performed his favorite song from the album, “No Stone Unturned,” on the 8AM hour. Catch the performance here. 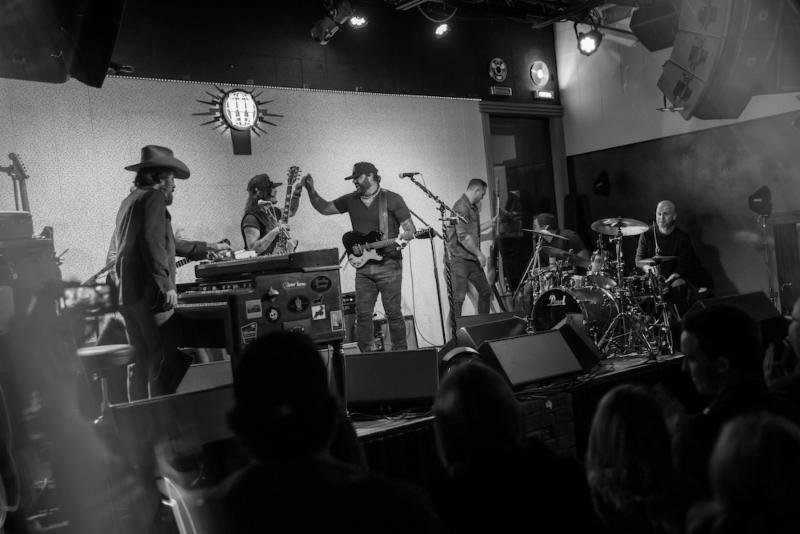 Kicking off a busy launch for the hotly-anticipated album, Houser gathered some of his buddies/collaborators to perform the album in its entirety Monday night in Nashville. Joining him at his Blue Room performance was Jamey Johnson, Hillary Lindsey, Jessi Alexander, Jaren Johnston, and more. Houser then traveled to Los Angeles to play at his iHeartCountry Album Release Party on Wednesday night. Hosted by his good friend, Big Bang Theory’s Johnny Galecki (who even played percussion on “No Stone Unturned” during the show), the party featured a chat between the two stars as well as live performances of Magnolia songs as well as several of Randy’s previous hits. The show will broadcast across Mainstream Country stations at 8PM local time on Monday (1/14) and on the digital station iHeartCountry Radio at 8PM ET. Fans got a preview of the album via NPR Music’s First Listen last week and will be able to hear live recordings of the project and Randy’s take on the music on Sirius XM’s channel #61 beginning today. 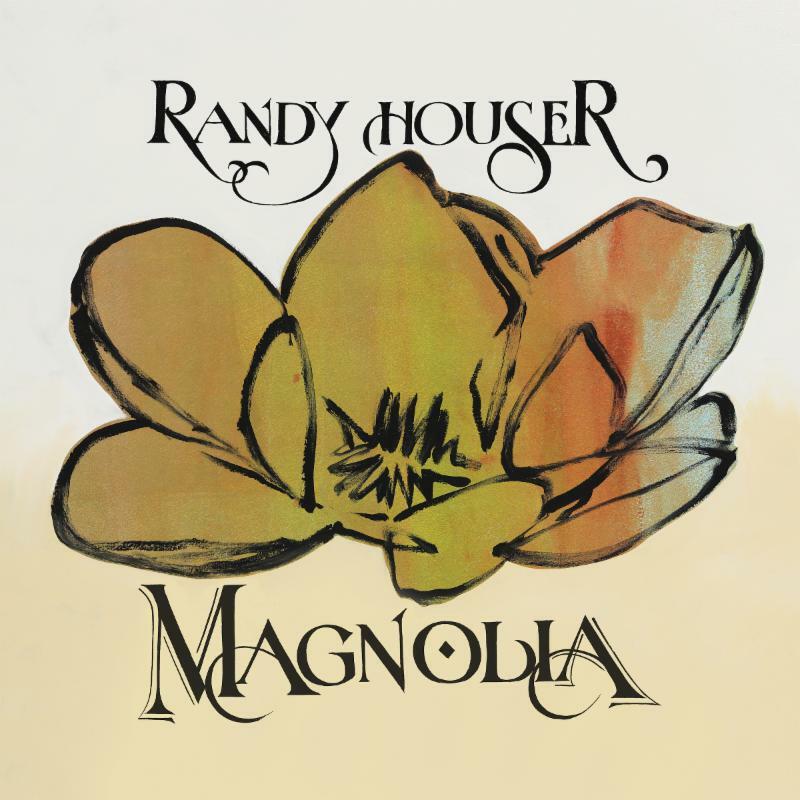 The program, Randy Houser: “Magnolia” from the SXM Music City Theater, will air on January 11 (2pm-3pm CT), January 12 (7pm-8pm CT), January 13 (11am-12pm CT and 11pm – 12am CT), January 15 (10am-11am CT) and January 16 (3pm-4pm CT). Continuing his busy street week, which includes stops in New York City, Dallas, Houston, New York City (again) and Baltimore, Houser is set to perform on NASH FM on Tuesday afternoon (January 15), tune into the Afternoon Drive at 5PM ET to hear it live. Country Music News Blog participates in advertising programs that help fund the operation of this site. For more information please visit our privacy statement. This entry was posted in New Music, Press Releases, Randy Houser by Shauna "WhiskeyChick" Castorena. Bookmark the permalink.